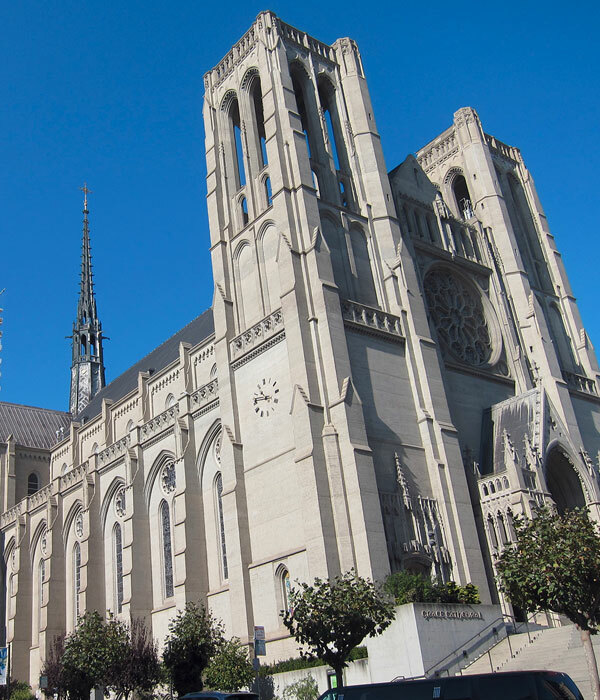 Located on Nob Hill in San Francisco, Grace Cathedral possesses an enclosed, two-story parking facility housing approximately 150 vehicles. The garage is operated by Ampco System Parking, and it is open Sunday through Thursday from 6:30 AM to midnight on and on Friday and Saturday from 6:30 AM to 2 AM. The Grace Cathedral garage is ventilated by two (2), 20-horsepower exhaust fans, which property management runs on an alternating basis to what amounts to approximately 126 hours per week. Pre-installation power measurements showed the garage fans’ combined energy consumption to be 60,179 Kilowatt hours (kWh) per year. Based on the property’s electric utility rate, the annual cost to ventilate the garage added up to $9,025. The carbon monoxide (CO) sensor-based, demand-control ventilation (DCV) system deployed by Nagle Energy Solutions (NES) is commonly know as a “variable flow” DCV system. It utilizes a proprietary, smart-control logic that detects and measures vehicle fumes and then modulates garage fan speeds to prevent CO levels from exceeding a preset trip point for extended periods of time. The result is to enable us to achieve consistently greater energy savings – up to 97% – than “on/off” CO sensor ventilation strategies. Cost to Ventilate Garage Reduced From $8,395 to $632 Annually. 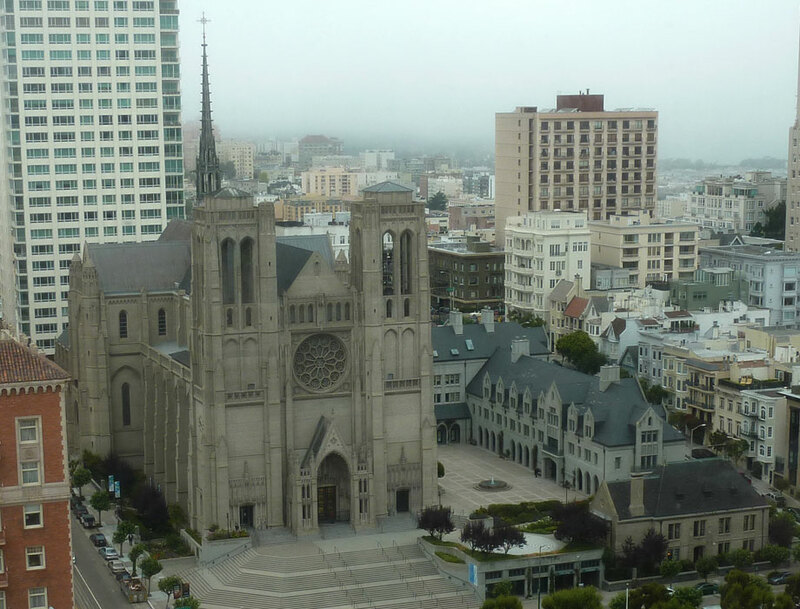 The analog DCV-based system we deployed reduced the kWh consumption of Grace Cathedral’s garage fan motors by more than 55,900 kWh – 93% – reducing the cost of energy to ventilate the garage from $8,395 to just $632 per year. Peak demand consumption, which in 2009 registered at 9.16 kW, was reduced by 95%, to less than .5 kW. Factoring in a $5,040 rebate from PG&E, the payback period for the NES retrofit was 36 months.